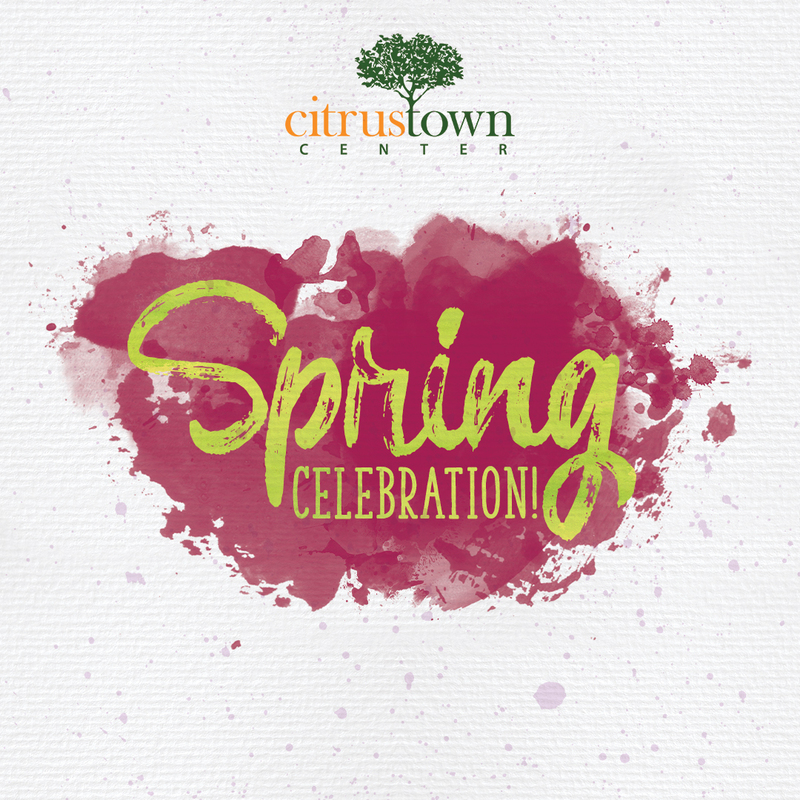 Celebrate Spring at Citrus Town Center! There will be face painting, caricatures, train rides, giveaways, games & prizes and so much more! SMP will have a booth at the event with games and prizes!